Martin King getting rid of his old copper coins to help charities. With this week’s decision to withdraw the one and two cent coins from circulation, Clare families have been asked to donate all such loose change to charity. It is estimated that there is €35 million of these coins in homes and workplaces all over the country. 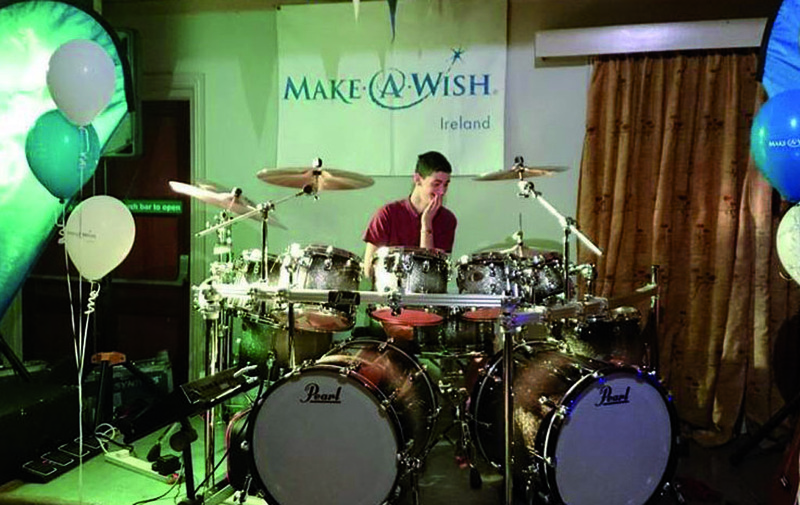 A number of national charities, including umbrella group, Change for Charity and Make-A-Wish have already launched appeals but it is expected that local charities and community groups will be making their own pitch in the weeks ahead. Finance Minister, Michael Noonan received formal Dáil backing Central Bank’s National Payments Plan recommending the roll out nationally of the “rounding project” so as to reduce the need for one and two cent coins. The introduction of the plan comes following the overwhelming success of a nine-week project in Wexford in 2013, where transactions were rounded up or down to the nearest five cent. Some 250 businesses in the town participated in the project, everyone from supermarkets to pubs to fast food outlets to garages – anyone handling large amounts of cash. Some 85% of consumers and 100% of business owners surveyed afterwards were in favour of the project. In fact, there were no complaints or negative comments at all. Susan O’Dwyer, chief executive of Make-A-Wish said, “While there are concerns this announcement will reduce revenue for charities, this decision by the Government is an opportunity for people to declutter and donate their small change which is gathering dust in jars and down the back of sofa’s to their favourite charity. Make-A-Wish ambassador, TV presenter and broadcaster, Martin King is supporting the coins for wishes appeal. Founder of the campaign, Norma Smurfit, commented, “We hope the campaign will encourage people to bring their coins to one of the 3,000 Change for Charity locations nationwide.